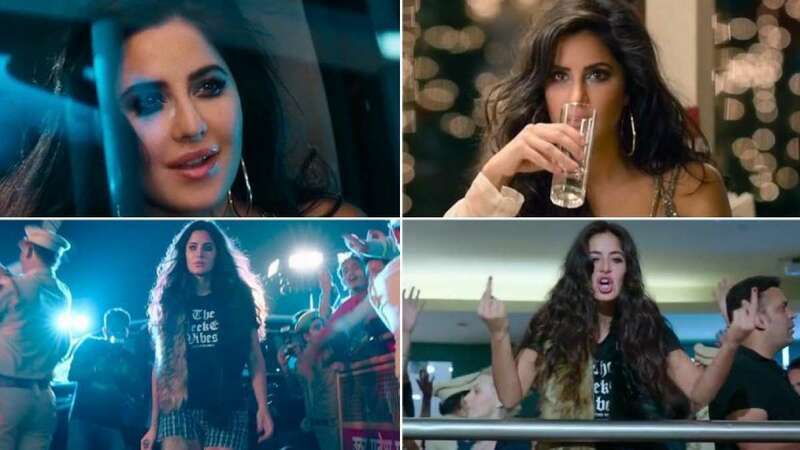 New Delhi : Katrina Kaif's Zero releases in the theatres on Friday (December 21) and the makers have released "Heer Badnaam" song one day before the movie release. The song will instantly remind you of the popular Punjabi track “Daru Badnaam” by Kamal Kahlon and Param Singh. The music of the hook line is just the same but other parts of the song have been worked at differently. Heer Badnaam has been composed by Tanishk Bagchi and sung by Romy. Directed by Anand L Rai, the film also stars Shah Rukh Khan and Anushka Sharma in the lead roles.